There are five stages to applying for a new licence or permit, or in making changes to an existing licence. See the water licensing process as a diagram. The Western Australian water in mining guideline outlines the department's licence assessment process and where it aligns with other assessment processes, such as those under the Environmental Protection Act 1986 (WA). Note: An application for a licence or permit does not guarantee access to water. The department also grants permits under the Country Areas Water Supply Act 1947 to clear native vegetation near water and provides exemptions for water utilities from licensing under the Water Services Act 2012. The relevant Acts can be found on the State Law Publisher's website. The department is responsible for managing the state's water resources. By issuing licences and permits, the department protects the state's water resources and promotes the sustainable and efficient use of water. A 5C licence allows the licence holder to take water from a watercourse, well, and or, underground source. Unless a person holds a licence, any unauthorised taking of water is prohibited except where a person has another right to do so, or is exempt from licensing. commence, construct, enlarge, deepen or alter any non-artesian well in a proclaimed groundwater area [26B (3) (a)]. Permits are granted by the department to authorise interference or obstruction of the bed and banks of a watercourse or wetland. Water cannot be 'taken' under a permit, however, in many instances, persons exercising their Section 10 and 21 rights in proclaimed and unproclaimed areas require a permit to do anything. This includes installing any works or object that causes the obstruction of or interference to a watercourse or wetland or its bed and banks, in order to exercise their right to take water under these sections. Section 11 permit – works relating to the taking of water in a proclaimed area where access is via road or Crown reserve. Section 21A permit – works relating to the taking of water in an unproclaimed area where access is via road or Crown reserve. The Rights in Water and Irrigation Act 1914 contains provisions for exemptions from licenses and permits. These exemptions may apply to certain stock and domestic and dewatering and monitoring well situations. Applying for a licence or permit does not guarantee access to water. You are encouraged to view our water register to understand the water availability in your area. FAQ Do I need a licence or permit? Your licence to take water has an expiry date. It is your responsibility to make sure you have applied to renew your licence before the expiry date of your existing licence. For further assistance in obtaining a licence or permit call 1800 508 885 or email licence.enquiry@water.wa.gov.au. Please note that a $200 fee applies. For further assistance in transferring or trading an existing licence, please contact your regional Department of Water and Environmental Regulation office. For further assistance on water agreements, please contact your regional Department of Water and Environmental Regulation office. FAQ What are my responsibilities as a licence or permit holder? Do you want to make a submission to an application to take water or make a complaint about the taking of water or disturbance to bed and banks? Visit our compliance and enforcement page to find out more about the department's compliance and enforcement activities. The clearing of native vegetation in Western Australia is primarily authorised by the granting of a permit under the Environmental Protection Act 1986 administered by the Department of Water and Environmental Regulation. 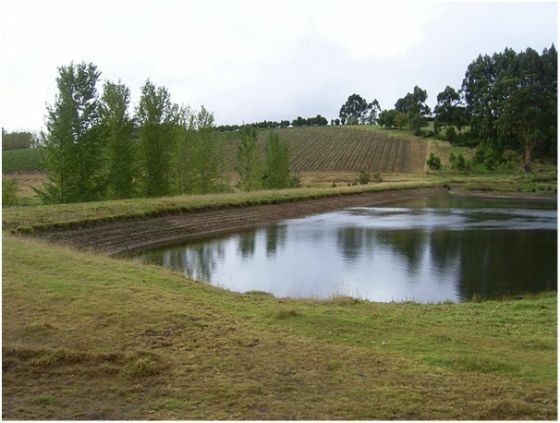 If an EP Act exemption applies in a Country Area Water Supply Act 1947 controlled catchment, or if compensation has previously been paid to retain the subject vegetation, a Country Area Water Supply Act 1947 clearing licence is required. Land owners, or occupiers, considering clearing native vegetation in the catchments listed below should in the first instance contact the department to find out whether an Environmental Protection Act 1986 Permit or Country Area Water Supply Act 1947 licence is required. If a Country Area Water Supply Act 1947 licence is required, contact the nearest Department of Water and Environmental Regulation regional office for a Form 1 Application for licence. Why does the department issue licences and permits? What types of water licences and permits does the department issue? What does a licence to construct or alter a well allow me to do? What does a permit to interfere with bed and banks allow me to do? What does a licence to take water allow me to do? Why are water resources proclaimed? The Department of Water and Environmental Regulation is the state's water resource management agency. 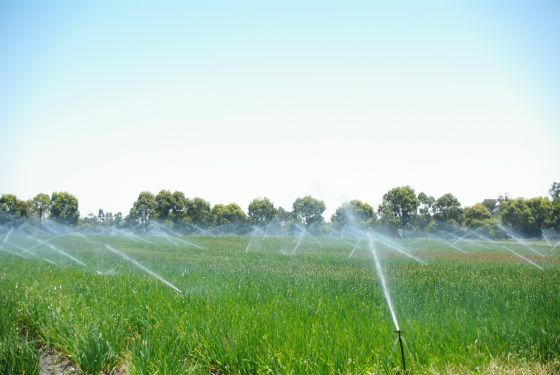 We manage and allocate water in Western Australia through licences and permits issued under the Rights in Water and Irrigation Act 1914. 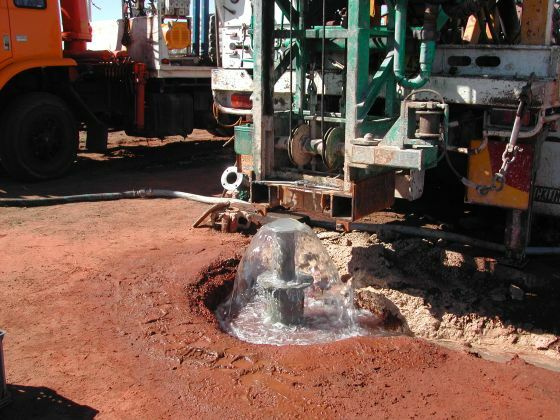 A licence to construct or alter a well allows you to construct, alter or deepen a bore, well or excavation to access groundwater and may include exploratory, monitoring or production bores. For more information see FAQ Responsibilities of licence and permit holders. If emergency works are needed for the repair or replacement of a bore, well or excavation, please contact your local Department of Water and Environmental Regulation office. A permit to interfere with bed and banks allows you to alter, obstruct or interfere with the bed or banks of a watercourse as specified in the permit under 'authorised activities', subject to any terms, conditions and restrictions. Permits are required for all activities that modify bed and banks in proclaimed water resource management areas and in unproclaimed areas where access to a watercourse in via a public road or reserve. Note: Construction activities may require other approvals. The department is not obliged to consider the safety of the works when granting a permit. For more information see FAQ Responsibilities for licence and permit holders. A Licence to Take Water allows you to take a specified amount of water (the entitlement from a proclaimed (and in certain circumstances an unproclaimed) groundwater or surface water resource. may be transferred to another user, or the entitlement may be traded or leased to another person, subject to the department's approval. FAQ Transfers, trades and agreements. The Department of Water and Environmental Regulation is Western Australia's government agency responsible for ensuring the state's water resources are planned, managed and developed to meet community requirements, now and in the future. What if I am non-complaint?